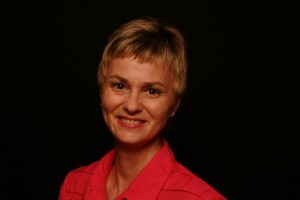 Margaret Daley is an award winning, multi-published author in the romance genre. One of her romantic suspense books, Hearts on the Line, won the American Christian Fiction Writers’ Book of the Year Contest. Recently she has won the Golden Quill Contest, FHL’s Inspirational Readers’ Choice Contest, Winter Rose Contest, Holt Medallion and the Barclay Gold Contest. She wrote for various secular publishers before the Lord led her to the Christian romance market. She currently writes inspirational romance and romantic suspense books for the Steeple Hill Love Inspired lines, romantic suspense for Abingdon Press and historical romance for Summerside Press. She has sold eighty-three books to date. Margaret is currently the President for American Christian Fiction Writers (ACFW), an organization of over 2300 members. She was one of the founding members of the first ACFW local chapter, WIN in Oklahoma. She has taught numerous classes for online groups, ACFW and RWA chapters. She enjoys mentoring other authors. While the case brings Cody and Liliana ever closer, the tension between Americans and Mexican Americans heightens. As Cody and Liliana race to discover who is behind the murders and bring peace to the area, what they uncover isn't what they expected. Will Cody and Liliana's faith and love be strong enough to survive the storm of violence? 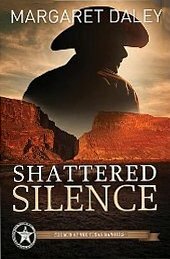 If you would like to read the first chapter of Shattered Silence, go HERE.